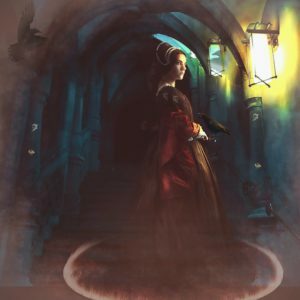 In this tutorial Jenny Le shows how to create a dark scene featuring a ghost woman. You’ll learn how to turn a model image into a ghost, change the color and light, enhance the atmosphere and more. These images were created by Shift Art members, based on Ghost Woman by Jenny Le. Join Shift Art to show your version!